Comfortable bed and clean room. Unexpected continental breakfast, which was basic but good (7am till 10am, consisting of mini croissants, scones, another bread type thing, butters, jam, honey, coffee/tea machine, apple/orange juice). Also has self service laundry. Amazing location. It is close to everything. Convention center and bunch of local food. Bed was very comfortable, location is great with lots around. Building is nice with a gym on site. Great value for your money. The room is clean. Staff are fast and efficient. Tram is right across the street, which is very convenient. Near Wan Chai MTR. We loved our stay in HK! The room was spacious, bright and clean. The light breakfast, coffee and snack freely available at the 24hr caf was a nice touch. The lovation is very good! Just a few minutes walk from hotel. It was so close to the train station, the bus stops and the tram stop. And you get a lot of food choices everywhere. It's awesome, will definitely come back. I like the location it's very convenient to any transportation and local restaurants. 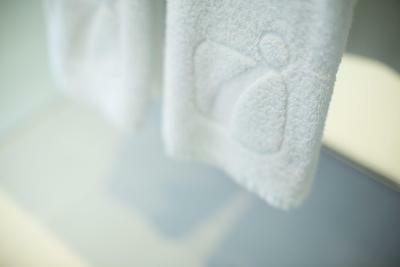 The overall design of the hotel is very modern and light which is a plus. iclub Wan Chai Hotel This rating is a reflection of how the property compares to the industry standard when it comes to price, facilities and services available. It's based on a self-evaluation by the property. Use this rating to help choose your stay! One of our best sellers in Hong Kong! 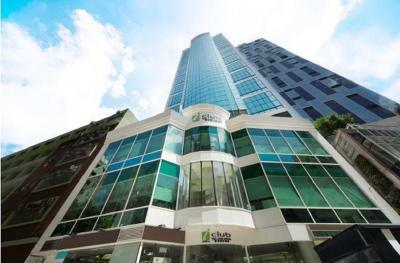 Featuring a 24-hour fitness center, Wan Chai Hotel is a 5-minute walk from Wan Chai MTR Station and a 10-minute walk from Causeway Bay MTR Station. 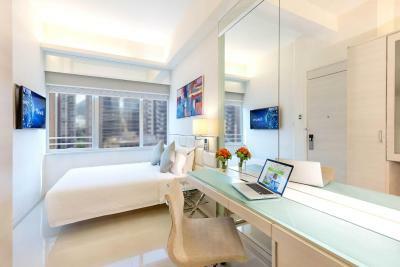 It offers trendy accommodations with free Wi-Fi within convenient access to entertainment areas. 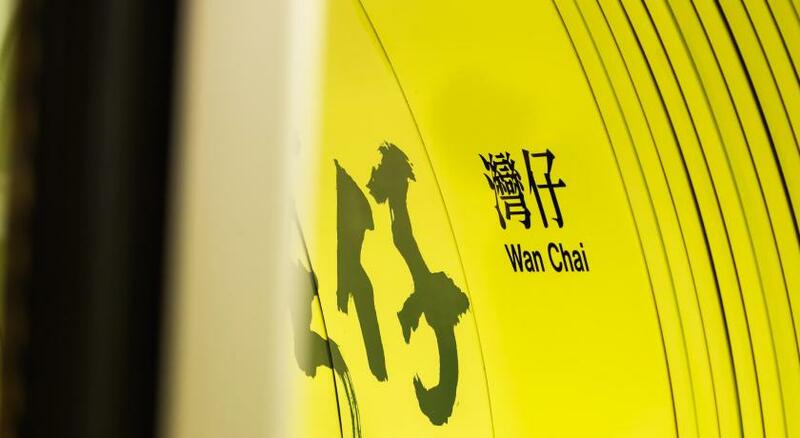 The iclub Wan Chai Hotel is only a 10-minute walk from Hong Kong Convention & Exhibition Center, Sogo Department Store and Hysan Place Shopping Mall. 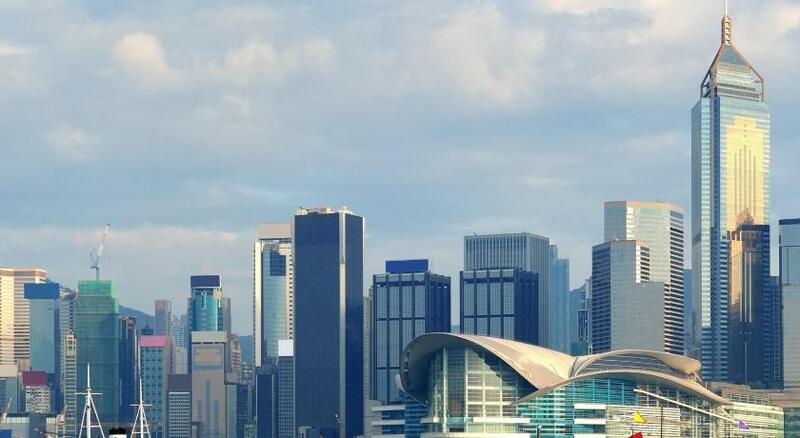 It is a 40-minute drive from Hong Kong International Airport. Rooms are beautifully decorated with soothing neutral colors. 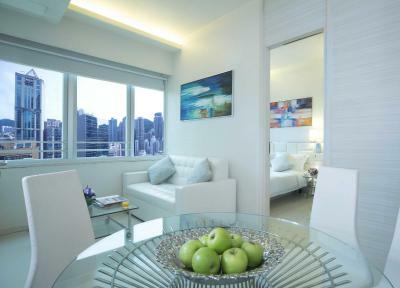 They boast city views and semi open-concept bathrooms with glass panels. Every room has a flat-screen TV. 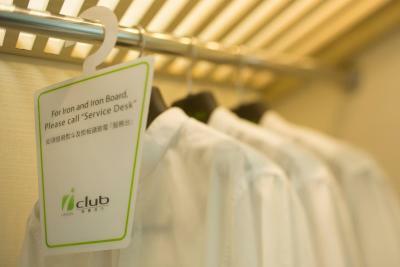 When would you like to stay at iclub Wan Chai Hotel? The 16-square-yard room offers contemporary design, high ceilings and large windows. There is a double bed. 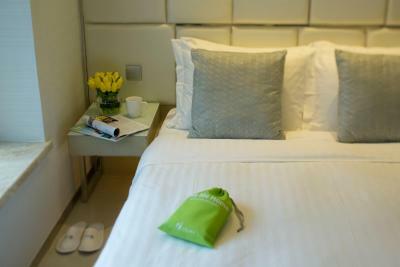 The spacious room comes with 1 double bed. The spacious 50-square-yard suite features 2 bedrooms with 2 double beds, an individual bathroom and a separate living area. This room comes with 1 king-size bed and a cozy living room. The 48-square-yard room also offers contemporary design, large windows and high ceilings. 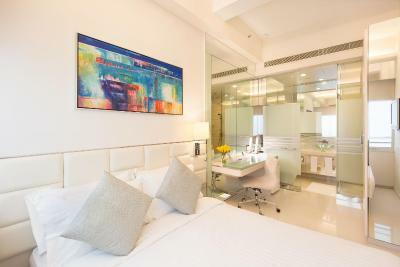 This 30-square-yard room offers twin beds, large windows, high ceilings and mirror walls with contemporary fittings. The stylish room comes with ample natural light. The spacious room features 1 double bed and a single-seater sofa bed. The room can accommodate maximum 3 guests. The Adjoining Rooms sit next to each other. Each room has an individual entrance and bathroom. Rooms offer a total of 2 single beds and a double bed. Total Size of 2 Rooms is 46 sq.m. Please note that there is no inter-connecting door between the 2 rooms. 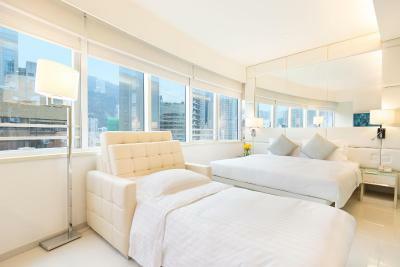 The room offers contemporary design, high ceilings and large windows. It comes with a double bed. Covering 30 square yards, the stylish room brings a touch of comfort and is fitted with a combination of 2 single beds and a single-seat sofa bed. 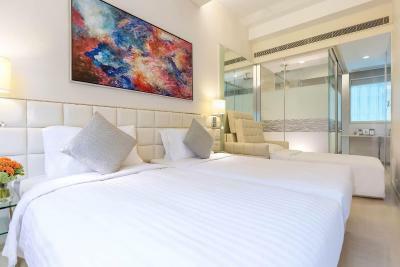 The room can accommodate maximum 3 people and is with comprehensive in-room facilities include a 42" LCD TV, writing desk, mini fridge, microwave and hairdryer. 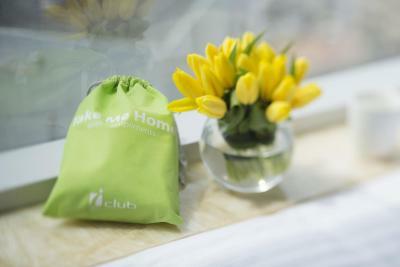 House Rules iclub Wan Chai Hotel takes special requests – add in the next step! 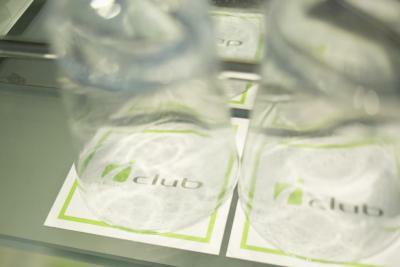 iclub Wan Chai Hotel accepts these cards and reserves the right to temporarily hold an amount prior to arrival. Please note that the name of the credit card holder should match the staying guest's name. Guest are kindly requested to present the same credit card used to guarantee the booking when checking in or making payment at the hotel. Otherwise, the hotel does not accept check-in. Please note that airport shuttle service is no longer available. - free use of fitness equipment in Sweat Zone on a 24-hour basis. Very basic, small, but very clean, reasonably priced and great location. Breakfast Not much just coffee. The breakfast. Just bread. Everything is paper. No reusable utensils. Throw everything away. Not very Eco friendly. The door closure is loud. And you can hear the neighbour door closing. Using mirror to make the room feels less small. Good use of the limited space. I didn't like the glass-walled bathroom that could only be darkened with curtains. Furthermore, the glass door could not be closed but only placed against the glass walls. In my opinion it is a design to be modified. The Italian restaurant was not that great. He could not sell alcohol (no wine !! ), he had not espesso caffe and he had the bill wrong! 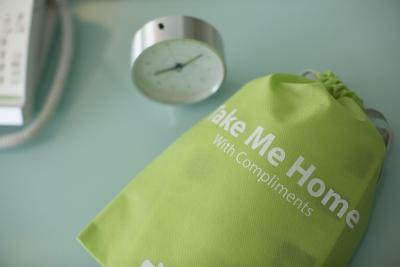 I like the position of this hotel and the staff very kind and friendly! 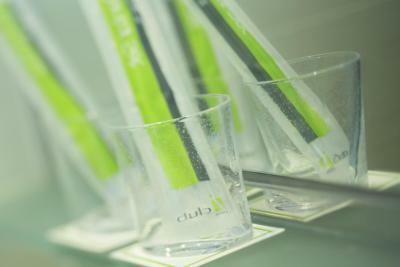 I stayed at the iClub Sheung Wan recently, so I had high expectations of iClub Wan chai, as they were the same room price. iClub Wan chai, however was a bit older and not as clean and tidy. The room was nice except that the wallpaper was quite dirty and beginning to peel in places. 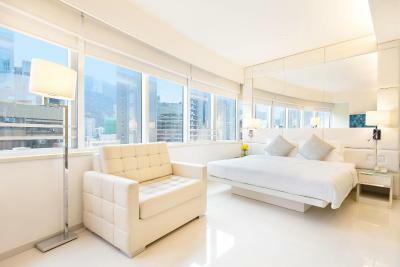 Unless you need to stay in Wan Chai, I would prefer to stay at the iClub Sheung Wan for the same price. Location is wonderful. Shower is pretty good. Small reception area and it smells at times. 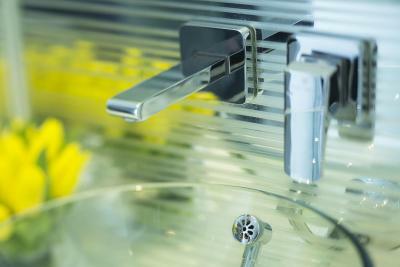 Sliding toilet door without lock and a gap which you can see through! 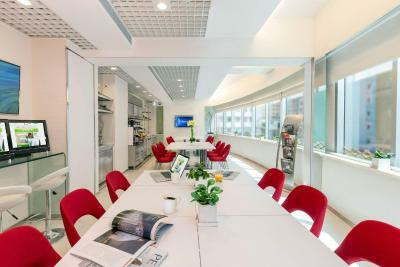 Property is just approximately 5 mins from Wan Chai MTR station, exit A3. Room is clean but a little small. Hotel provides light (croissants, scones etc.) breakfast. Kams Roast is just a street away! Fantastic location for convention centre. Supermarket over the road and the restaurant above is great food and value. The staff at reception forcefully made a photocopy of my credit card with all details including full card number with expiry date. I had to erase the CVV number from the card as he insisted on taking a copy which he eventually forced me to give. I stayed in other hotel in Hong Kong after this and that hotel did not make any copy of the credit card. This risky unethical practice should be stopped. Booking.com should mention these details in the booking conditions. 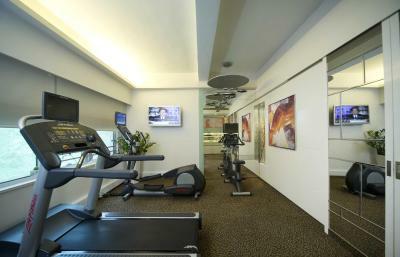 Location is very good close to train station and restaurants and shopping area. Clean rooms. Complementary coffee and snacks.